The Greater Flagstaff Forests Partnership (GFFP) has recently received a $200,000 Wildland Fire Hazardous Fuels grant from the AZ Dept. of Forestry & Fire Management (AZDFFM). 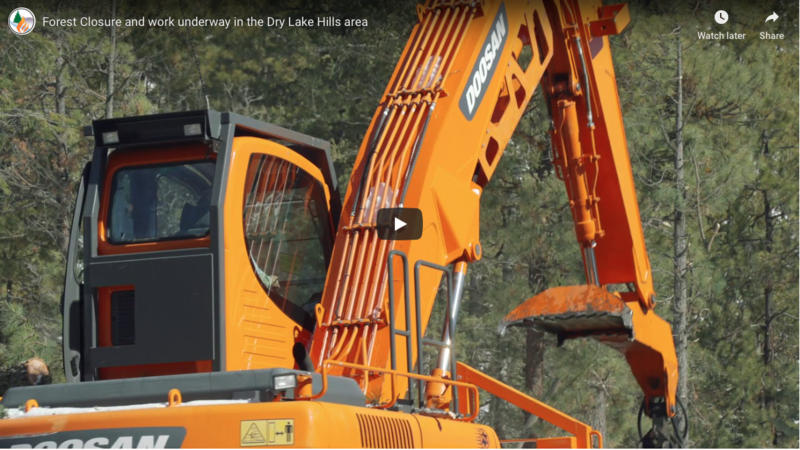 The “Greater Flagstaff Fuel Reduction Project” is designed to reduce fuel loads and fire risk on 270 acres within key Wildland Urban Interface (WUI) areas in and around Flagstaff. Vegetation within these areas is made up of high density forests averaging 1,000 trees per acre, up to 90% canopy cover, crown heights as low as 1 foot and dead and down fuel up to 40 tons per acre. Thinning excessive small trees will be conducted in these areas this year and prescribed fire treatments will occur at TNC’s Hart Prairie Preserve. The northern seven parcels are located within the footprint of the Hart Prairie Fuel Reduction and Forest Health Restoration Project in the Coconino National Forest. This area is located at the western foothills of the San Francisco Peaks, in Hart Prairie, and is comprised of five private parcels, Camp Colton (Flagstaff Unified School District (FUSD) land) and The Nature Conservancy’s (TNC) Preserve. Hart Prairie is a highly valued recreational and wilderness area and the Hart Prairie Preserve is a living laboratory that hosts a variety of environmental professionals and volunteers. Camp Colton is used as a weeklong residential camp and teaches environmental education to approximately 800 sixth grade students each year. The southern parcel is county land and is adjacent to FWPP. This parcel is directly behind Sechrist Elementary School, which is located off of Highway 180 that is a highly used and visible byway to the Grand Canyon and Arizona Snowbowl. Creating defensible space that reduces wildfire risk for students, residents and forest users is paramount to preserving these diverse and highly valued areas. 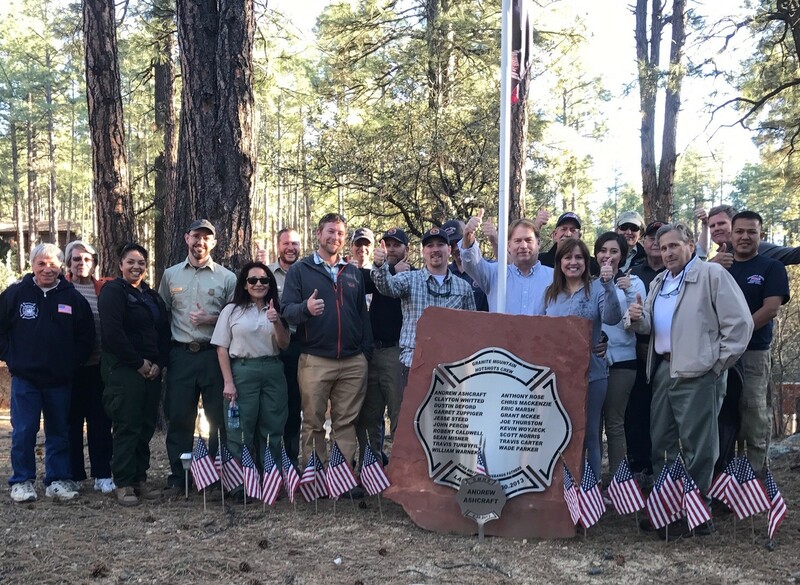 This project is being led by GFFP and involves many of its’ Partners, including private residents, Coconino County, FUSD, FWPP, TNC, Campbell Global, AZDFFM and the Forest Service. As treatments occur in these high-profile areas, this will demonstrate the importance of fire adaptation efforts to the community, visitors, and municipal and county leaders. Since 2004, GFFP’s efforts in securing cost share funding has resulted in total funding of upwards of $1.4 million that has been distributed to property owners to treat approximately 3,000 acres within the Greater Flagstaff area.